All illustrations are from an original Ford Motor Company publication so you can be assured of its accuracy. With extensive bookmarks and indexes, finding the illustration you need is easy. 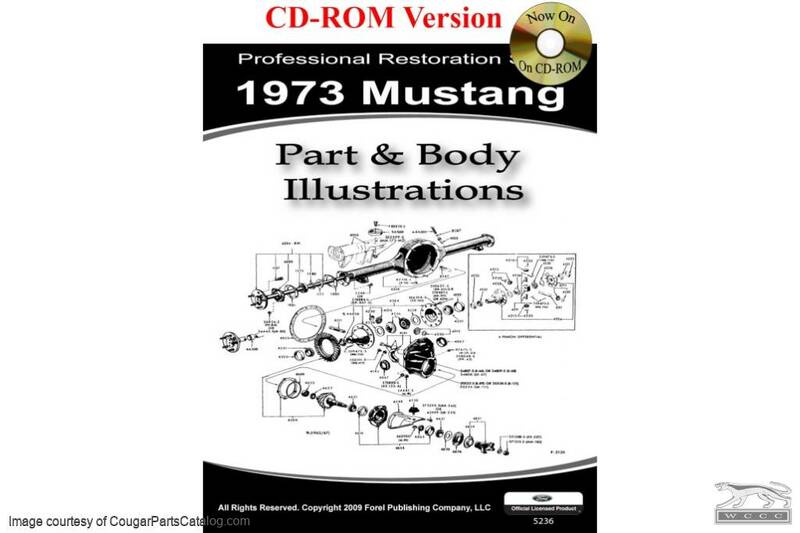 If you want to make your restoration project easier, this is the manual you should have! licensed by the Ford Motor Company. This product is produced in Adobe Reader (pdf) format to retain the exact look and feel of the original manual. Simply scroll through the pages and sections like reading a normal printed manual. In addition, unlike a printed version, each page can be printed (or reprinted, if damaged in the garage), zoom in to over 1200% to see the exact details, and you can search for keywords. Searchable - Search the entire manual in seconds. Zoom - Zoom in to over 1200% to see the exact details. Printing - Printing must be to a printer physically connected to the computer via a printer port (cannot print to a wireless, network or a virtual printer driver).